December 13, 2018 – GNPower Dinginin Ltd. Co., a Philippine limited partnership of AC Energy, Therma Power and Power Partners, achieved financial close for the project financing of the second unit of its 2 x 668 MW super-critical coal fired power plant, in Dinginin, Bataan (the “GNPD Project”). AC Energy is a wholly owned subsidiary of Ayala Corporation, with approximately 50% economic stake in GNPD project. The estimated project cost of the GNPD Project is US$1.7bln, with the debt component to be provided by Philippine banks. The GNPD Project will support the increasing electricity demand of Luzon and Visayas. 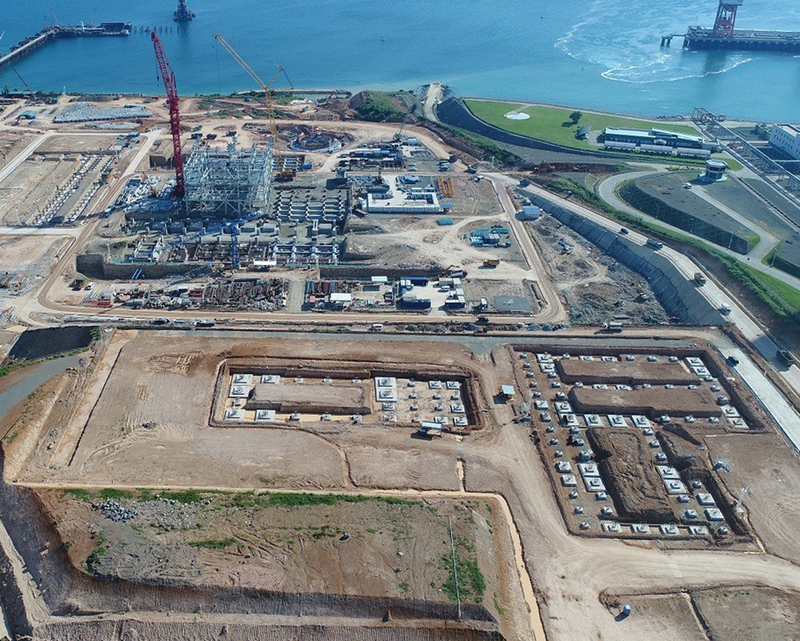 Construction of the first unit is well underway, and is target for commercial opeartions by 2019, with the second unit scheduled for completion by 2020. The secured financing for the GNPD unit 2 brings AC Energy’s attributable capacity to over 1,600 MW, moving closer to attain its 2020 goal of reaching 2,000 MW attributable capacity of power plants that are operational or under construction. “GNPD’s contribution not only brings us closer to our 2020 target capacity but also addresses supply requirements in the 2020s, amidst medium term supply uncertainties in the power sector,” said AC Energy President and CEO Eric T. Francia. These uncertainties include the delays faced by other major power plants as well as the future of Malampaya and LNG. AC Energy is one of the fastest growing energy companies in the Philippines. The company started in 2011, when it invested in 80MW of attributable capacity. The company’s capacity has grown 20 times over the last six years. Last year, AC Energy began to expand regionally with its first two investments in Indonesia – Sidrap Wind and Salak-Darajat Geothermal plants. The company expects to make investments in Vietnam in 2018 to further expand its geographic footprint in SouthEast Asia.